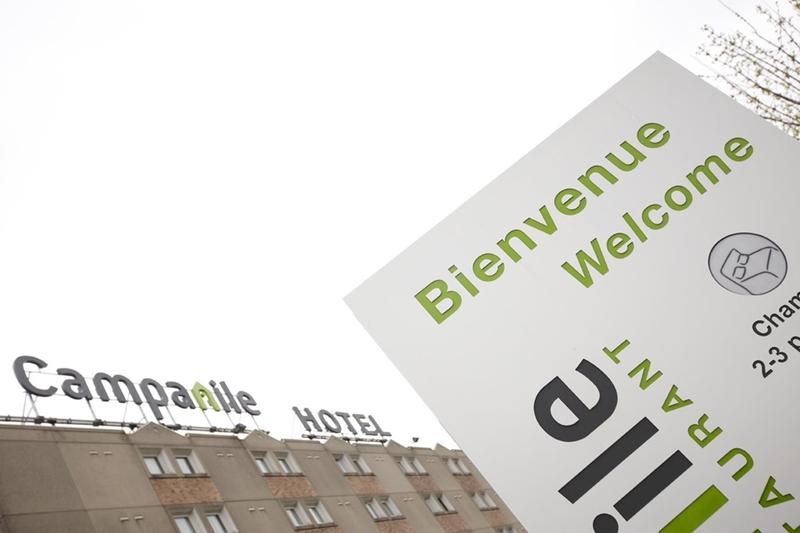 The Campanile Paris Est- Bobigny Hotel is located ten kilometres to the north east of Paris' city centre. 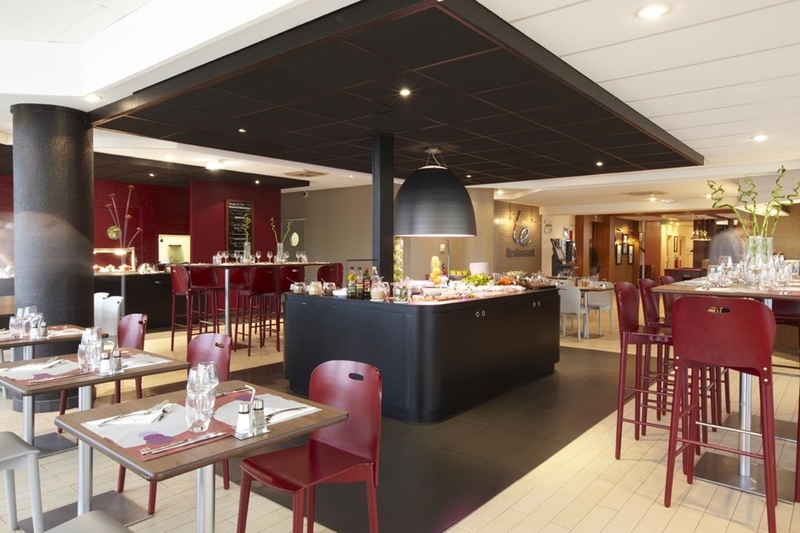 The nearest airport to the hotel is Roissy Charles de Gaulle, which is 12 kilometres away, making it easy for guests arriving by plane. 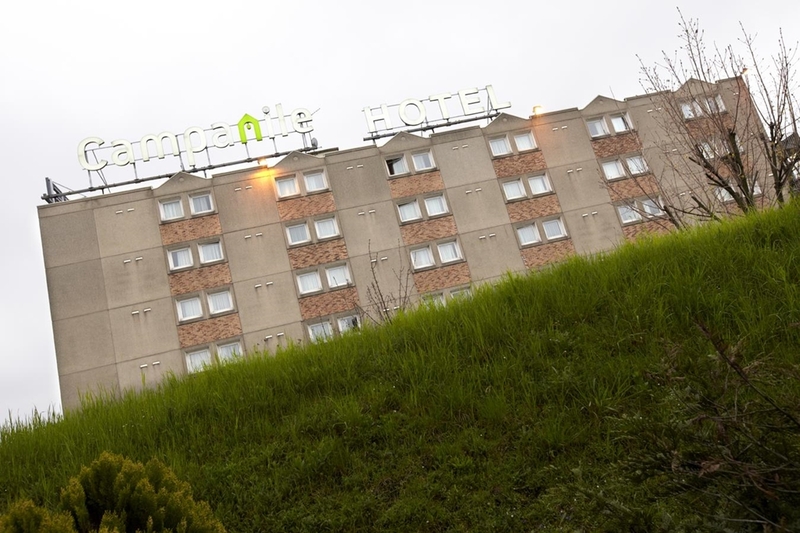 For those driving, the hotel is easily accessible from the highway with the A86 motorway just 500 metres away. 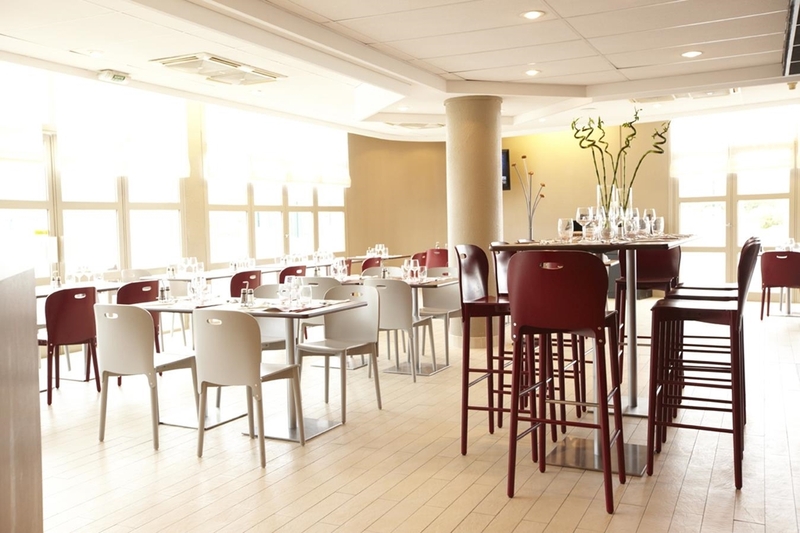 There is a metro station, Pablo Picasso, located just 500 metres from the hotel and a bus stop only 30 metres away. 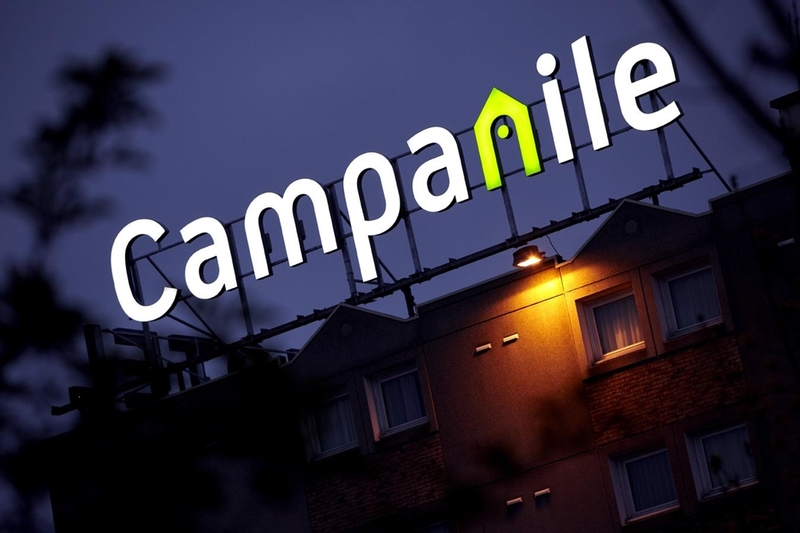 You will be ideally placed to explore Paris and make the most of what the capital has to offer while you stay at the Campanile Paris Est- Bobigny Hotel. 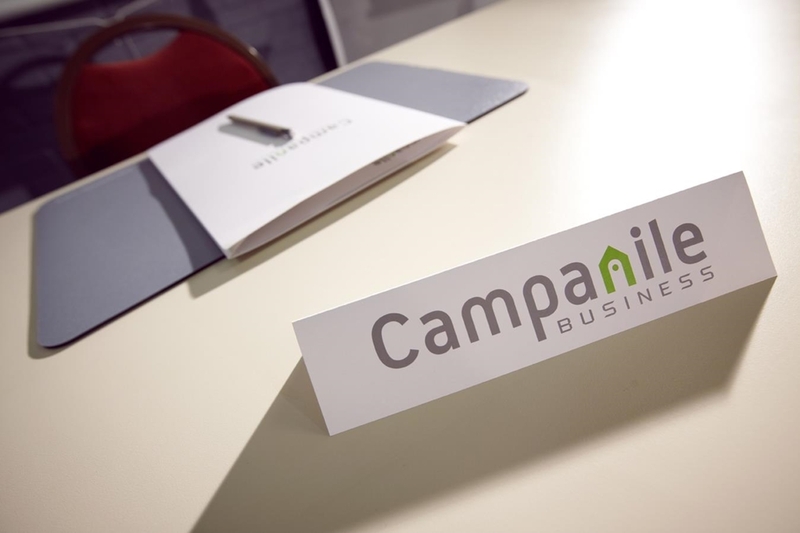 This three-star Campanile hotel has 114 rooms available for booking. 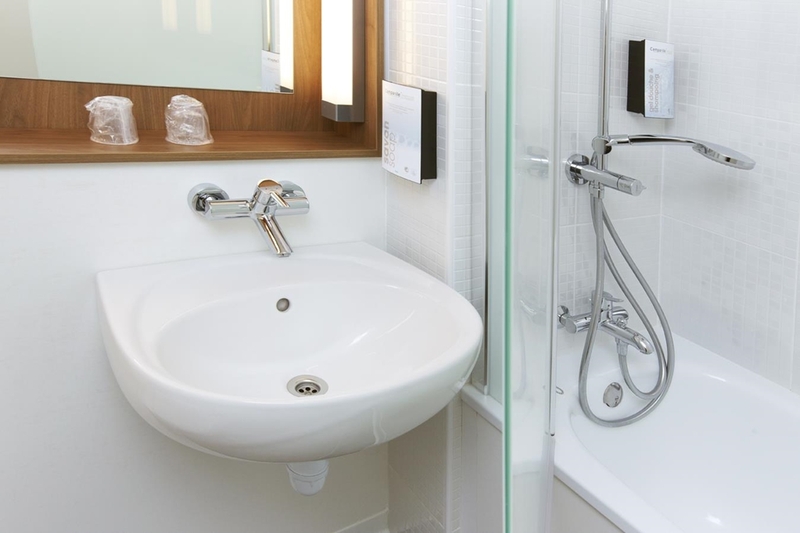 All rooms are equipped with an en suite-bathroom. 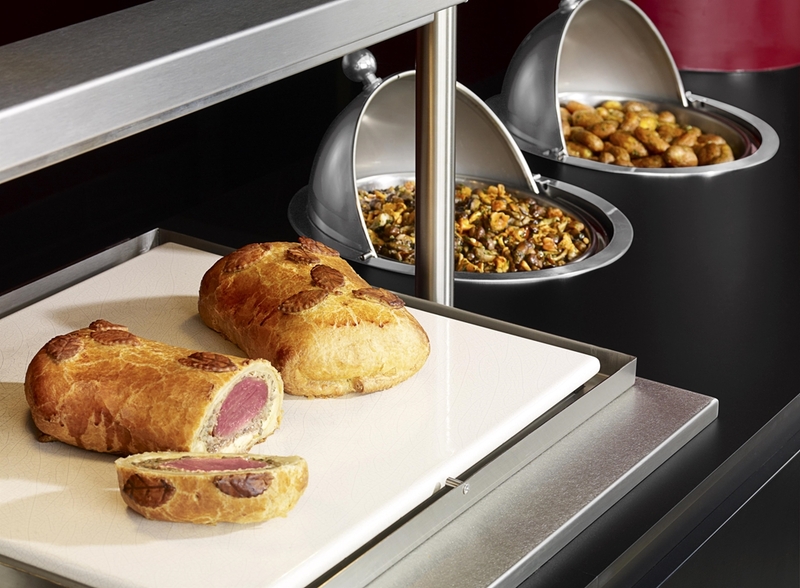 There are 24 non-smoking rooms available for guests who prefer them. 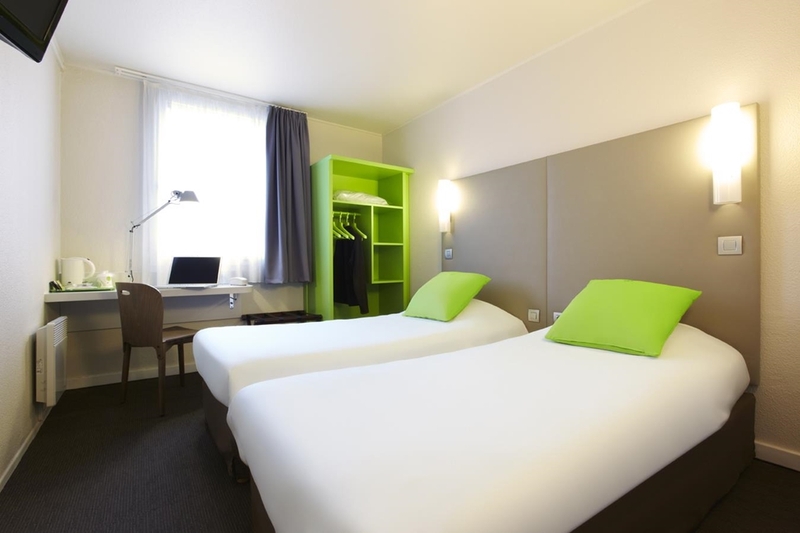 There are 44 double rooms and 34 twin rooms available at the hotel. 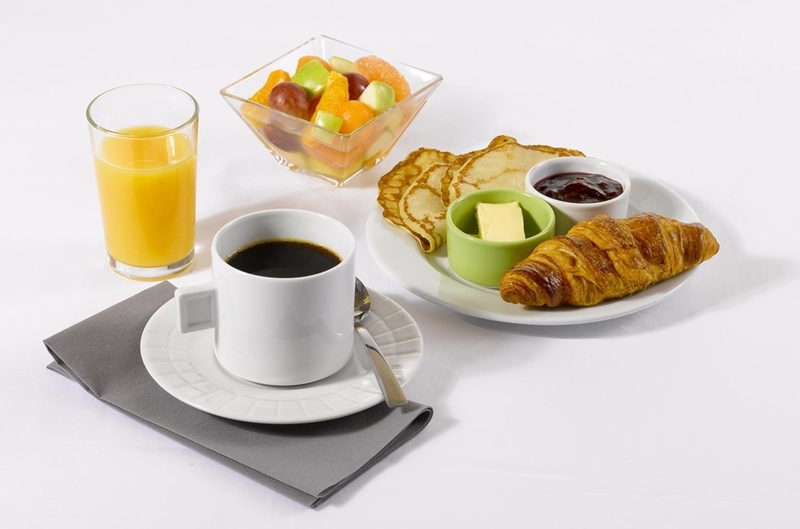 The hotel also has 19 triple rooms available – four of these are fitted with a double bed and a single bed, and 15 are fitted with three separate single beds. 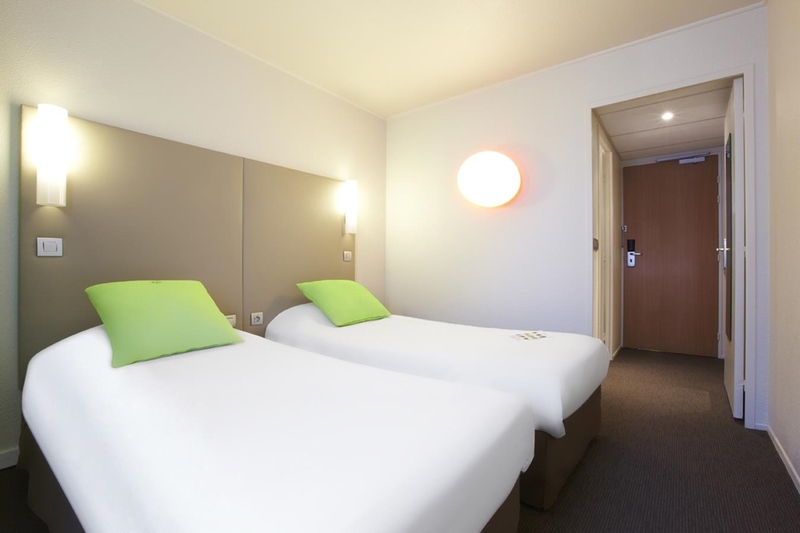 All rooms feature a television with Canal satellite channels. 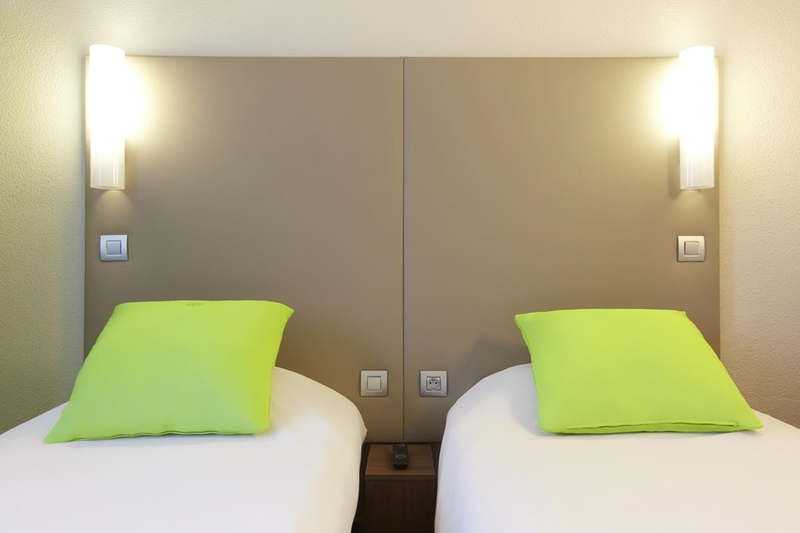 For families travelling with very young children, the hotel has cots available to make guests' stay as relaxing and hassle-free as possible. 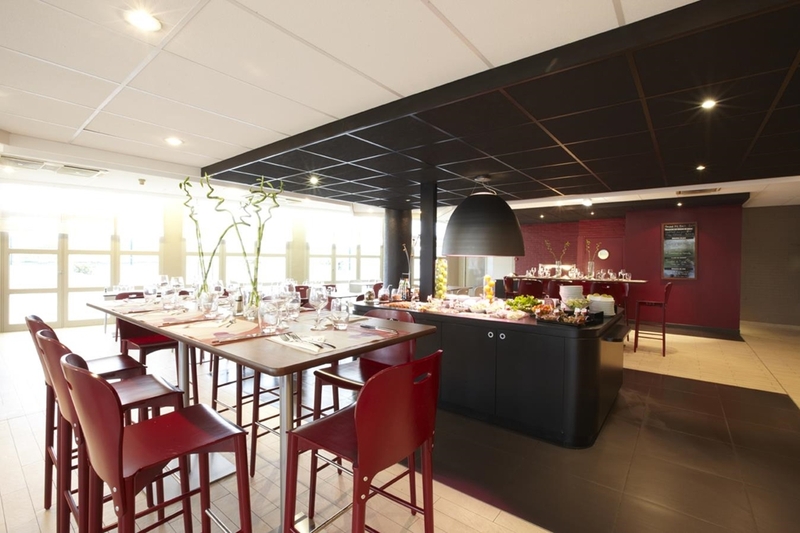 The Campanile Paris Est- Bobigny Hotel also features an on-site dining area. 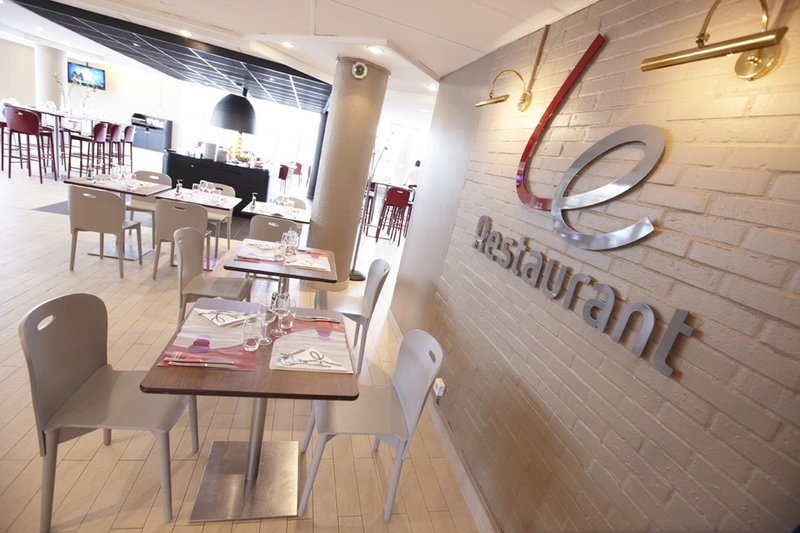 The restaurant can seat up to 120 diners when it is full. 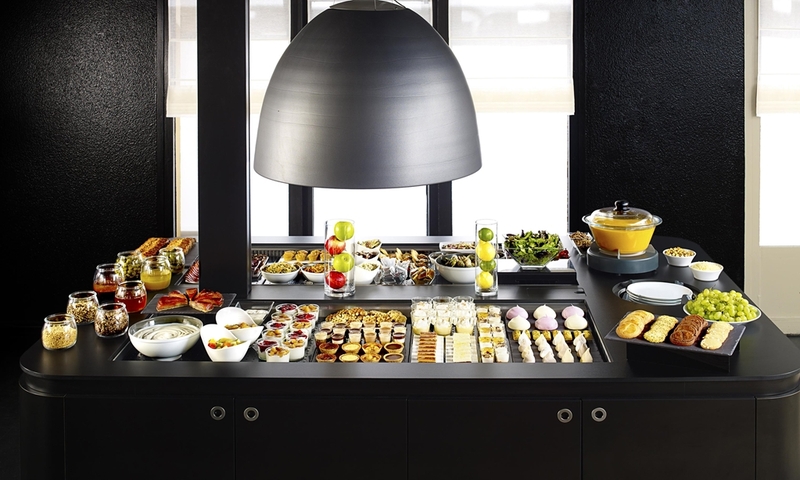 The restaurant serves both a lunch time and an evening meal for guests who wish to eat indoors. 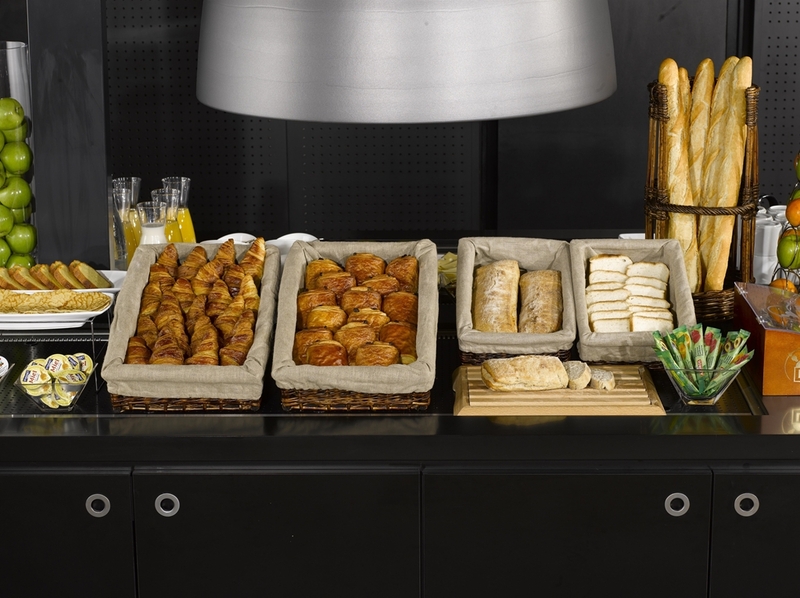 There is also a buffet breakfast served to all guests on a daily basis. This is available between 6:00 and 9:30. 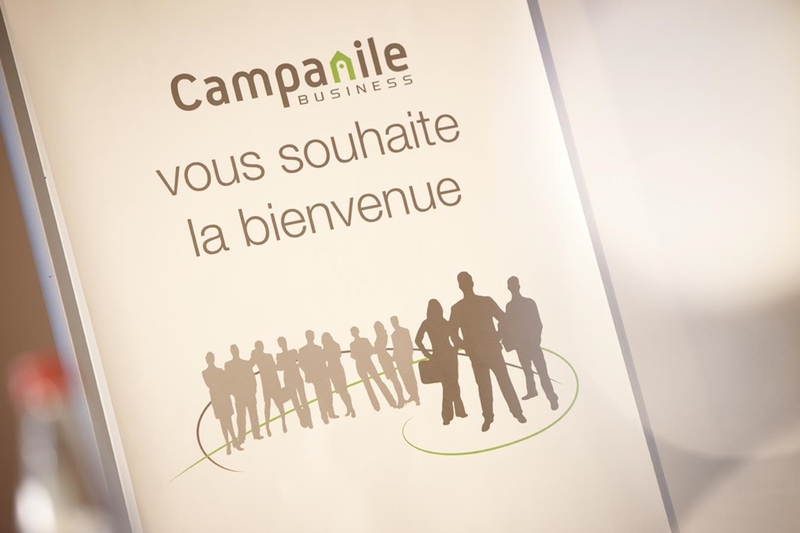 There is free parking available for guests at the Campanile Paris Est- Bobigny Hotel, in Campanile's own car park. 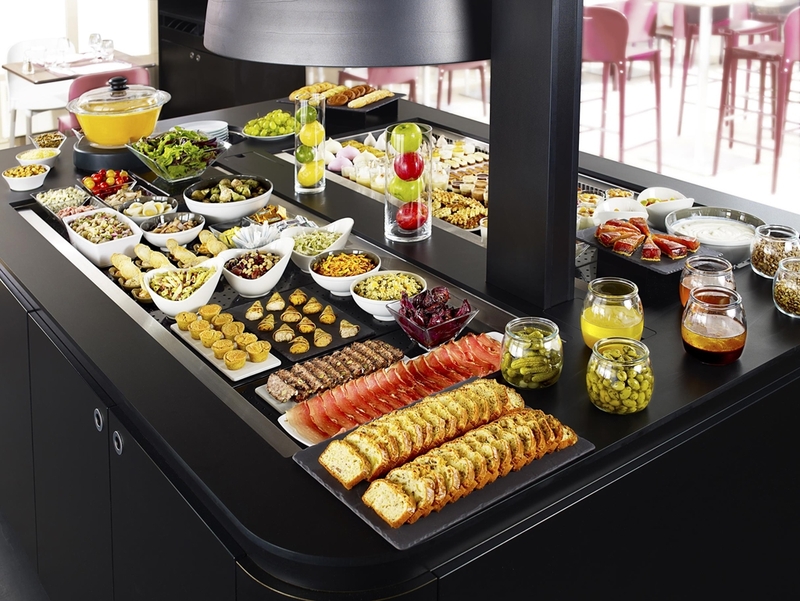 The hotel also has its own bar, and offers a laundry service for its guests, making their stay as convenient as possible. 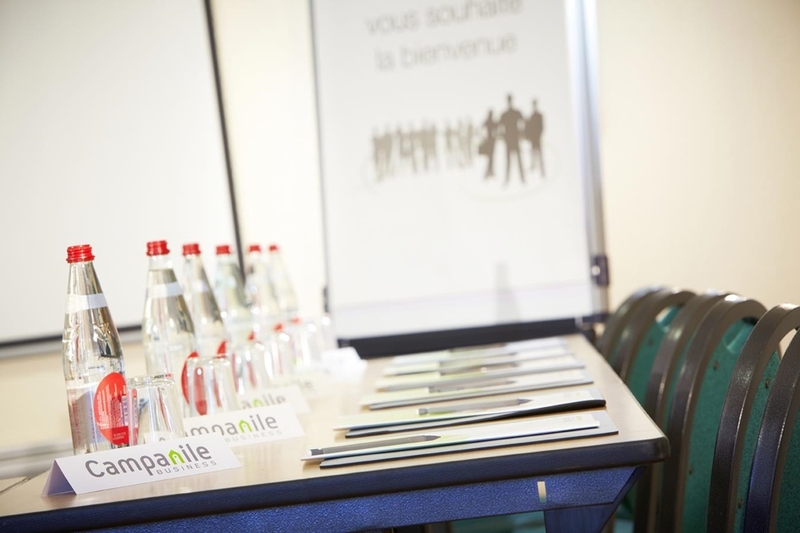 Book your Campanile Paris East - Bobigny Hotel now and benefit from the best value for money.